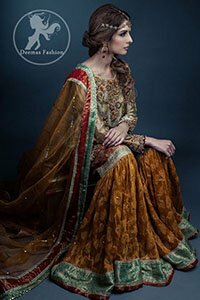 An enterprise to convey the traditional Gharara with a fashionable touch. 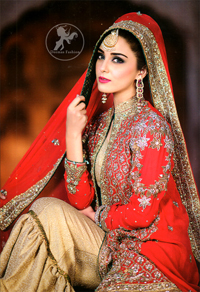 We are here to design and deliver personalized and exclusive Gharara for you, right at your doorstep. 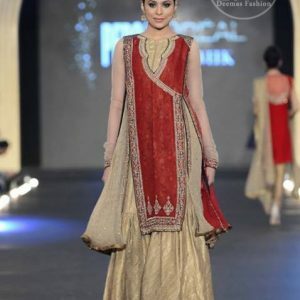 Gharara is pair of wide-legged pants, ruched at the knee so they flare out dramatically. The knee area, called the gott, is often elaborately embroidered in zari and zardozi work. 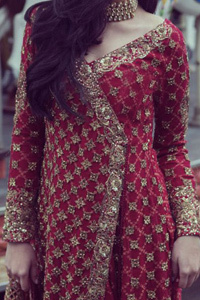 Each leg of a traditional gharara is made from at least 8 meters of fabric, often silk, brocade or chiffon. Ghararas originated in Awadh region of Uttar Pradesh during the era of the Nawabs. 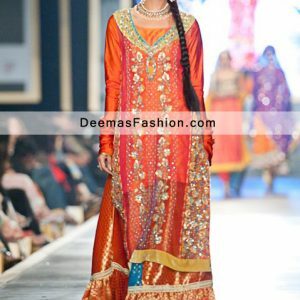 Gharara was in fashion in 1950s they still remain as popular wedding attire among women. 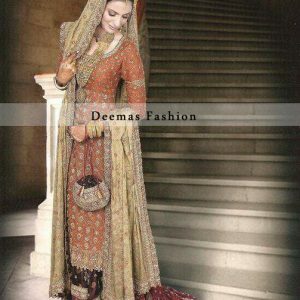 Deemas Fashion is an enterprise to convey the traditional Gharara with a fashionable touch. We are here to design and deliver personalized and exclusive Gharara for you, right at your doorstep.